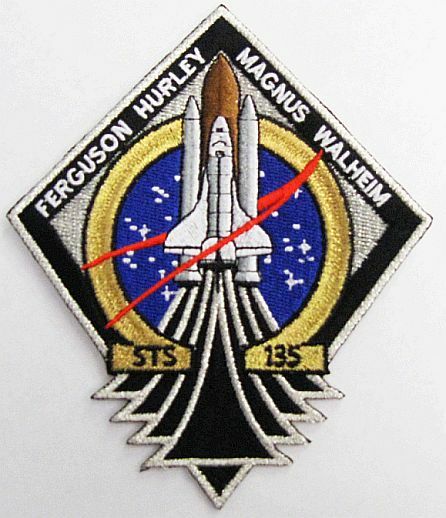 The last shuttle mission patch. Remember them all. They all took risks. And remember the 14 who never made it home. Good luck to all on STS-135 departing earth this afternoon. A little piece of me will die when Atlantis touches down and completes the final mission of the shuttle program. It has been a part of my life for as long as I can remember. God speed. This entry was posted in Space and tagged Atlantis, launch, mission, NASA, shuttle, Space, STS 135, STS135. Bookmark the permalink.